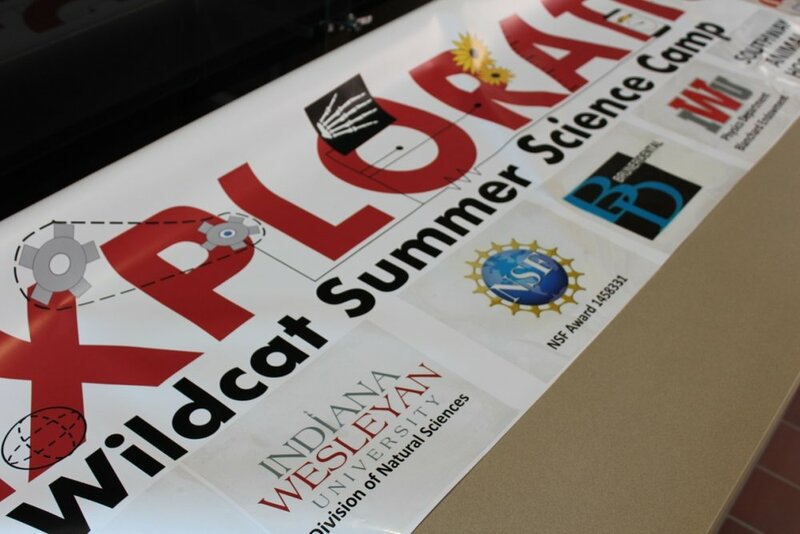 Indiana Wesleyan University’s Division of Natural Sciences hosted nearly 70 Grant County fourth through sixth grade children on campus June 15-16 as part of its inaugural Exploration Wildcat Summer Science Camp. 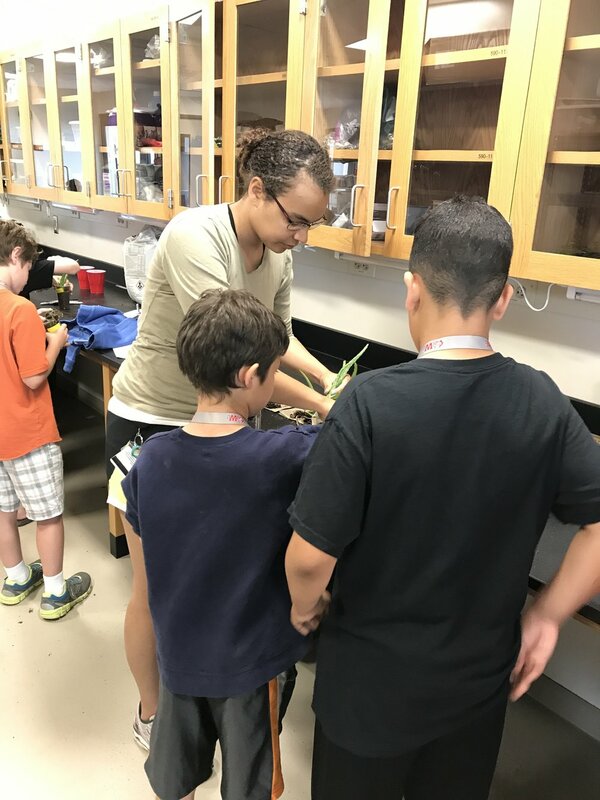 More than 30 IWU science faculty and students along with community volunteers led local children through hands-on STEM activities during the two days. 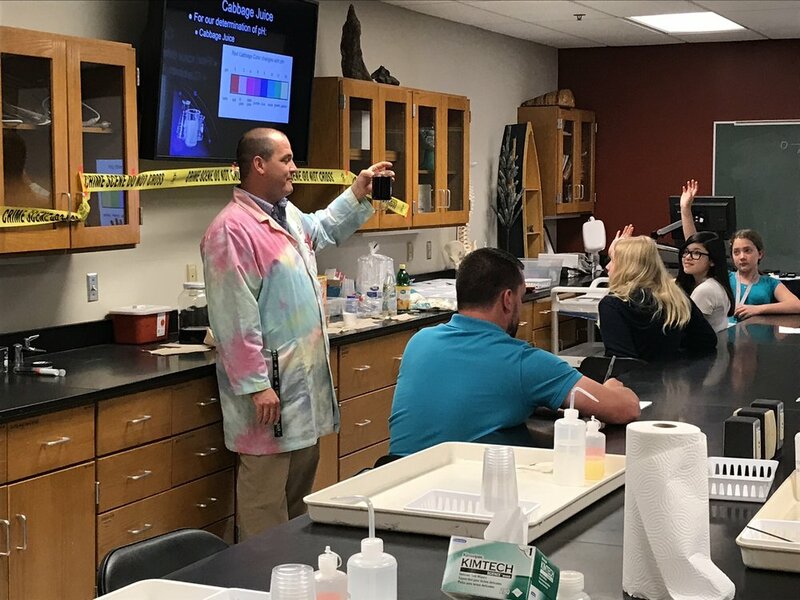 “The goal of this event is to create a fun, hands-on learning experience for children from Grant County to get them excited about Science,” said Dr. Matthew Kreitzer, chair, Division of Natural Sciences. 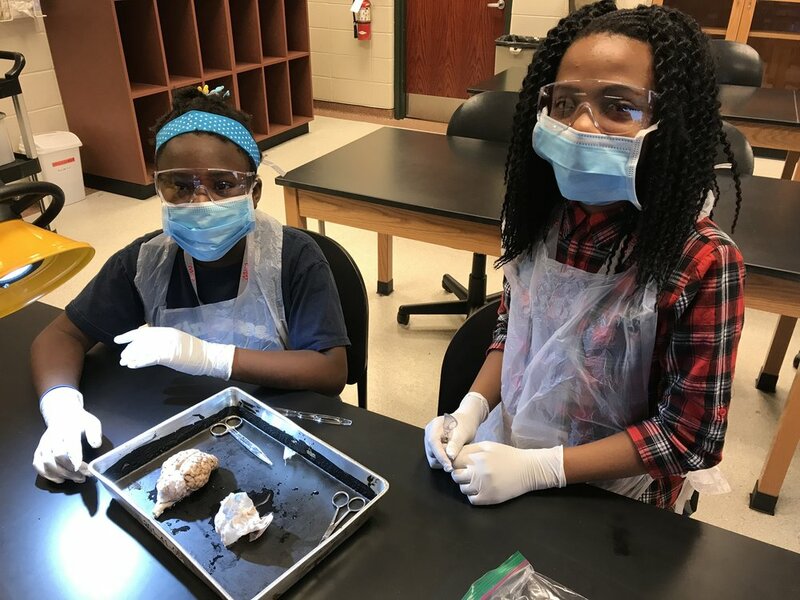 Activities featured topics in biology, chemistry, and physics such as EEG recordings, brain dissections, pond ecology, microscopy, forensic fingerprinting, liquid nitrogen ice cream, and infrared cameras. Local professionals also gave brief highlights about how science is used in their industry. Speakers included Corrine Coots, director of supply chain at Café Valley; Michael Liechty, quality manager at Café Valley; Kenny Ewing, wastewater supervisor at Marion Utilities; and Jim Dalrymple, water supervisor at Marion Utilities. 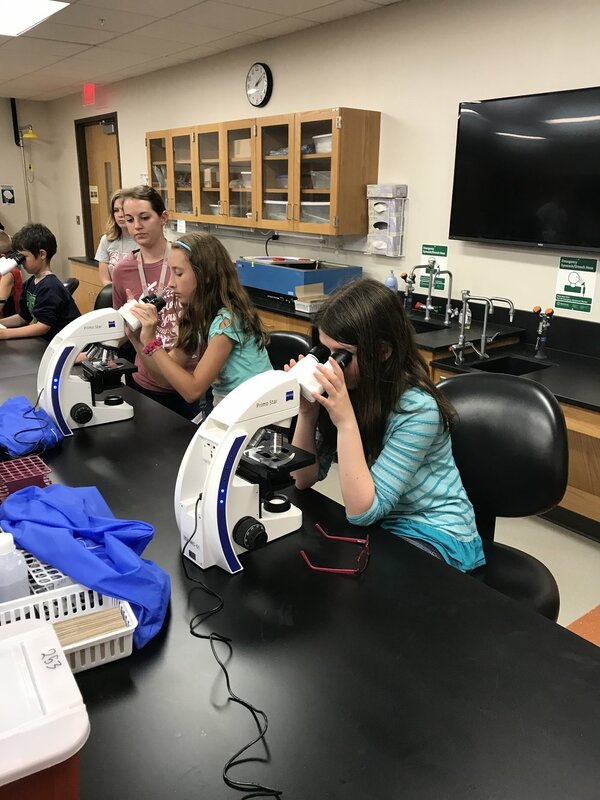 In addition to the efforts of many faculty and students the camp registration was free to Grant County children thanks to the support of a number community industry partners and IWU. 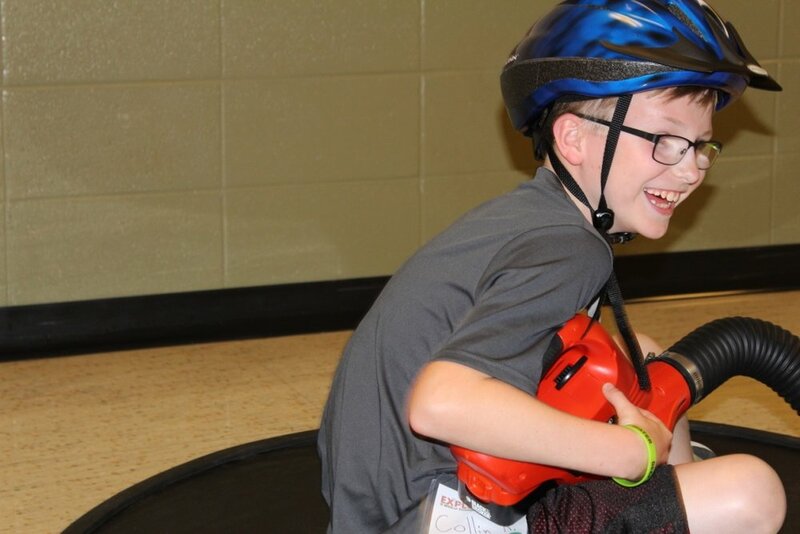 Grant County business that provided supplies for the camp include: Café Valley, Atlas Foundry, Southside Animal Hospital, Marion Utilities, and Bruner Dental along with support from a grant from the National Science Foundation and the IWU Blanchard Endowment. 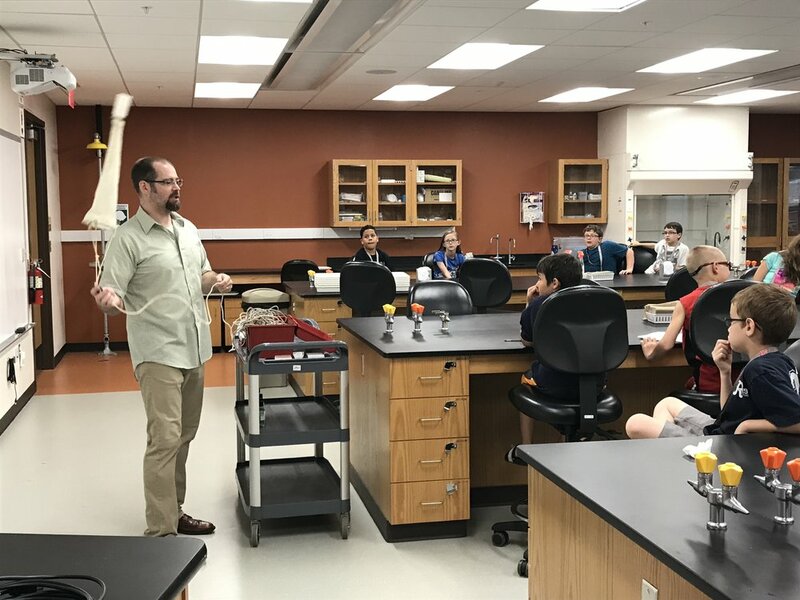 Newer PostHodson Research Institute enters its seventh year! 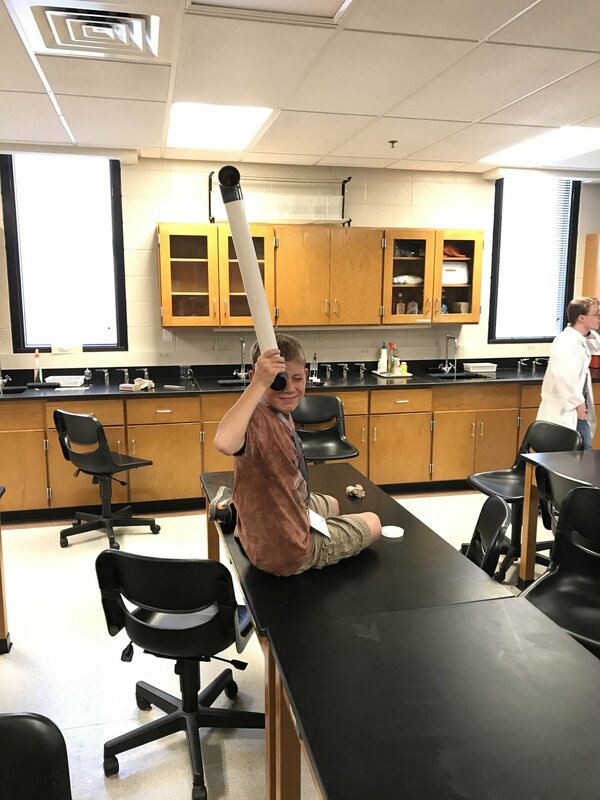 Older PostIWU Science Faculty Authors Leading Microbiology Textbook!